Yoga offerings are vast now. While vinyasa, or flow yoga, might suit one person, the more strenuous ashtanga discipline may be better for someone else. Like the food, service and ambience of restaurants, yoga varies studio to studio and form to form. 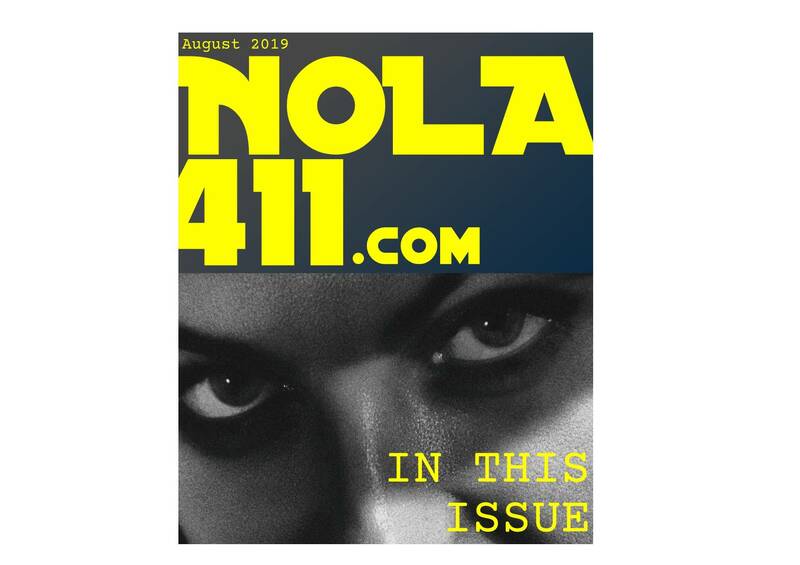 After Hurricane Katrina, a flurry of yoga studios came into the local market, further varying the yoga scene here and encouraging the country's most widely circulated yoga magazine, Yoga Journal, to proclaim New Orleans among the top 10 cities for yoga in America. There are now more than 20 yoga studios in the New Orleans area, each offering differing styles of the ancient Indian discipline — so how does a hopeful yogi make the right choice? New Orleans police have arrested a 24-year-old man in connection with the shooting death of a toddler. 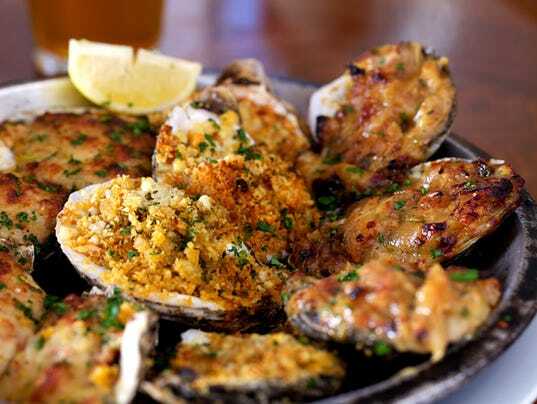 New Orleans and eating go together like feathers and Mardi Gras. It's impossible to experience one without the other. In a town with more than 1,300 restaurants, most independent and locally owned, the moveable feast never ends. Locals are passionate about iconic dishes that reflect this port city's historic gumbo of cultures, from African, French and Spanish to Italian, Irish and Southeast Asian. Typical Creole fare is on the rich side -- simmered seafood bisques, local trout swabbed in buttery Meunière sauce and garlicky étouffée larded with crawfish and sausage. Sean Cummings has developed 18 New Orleans projects, including condominiums, hotels and luxury lofts with floor-to-ceiling windows at a former rice-processing plant in a gentrifying neighborhood. Up next: a residential complex planned for a weed-choked lot currently home to an abandoned school bus. 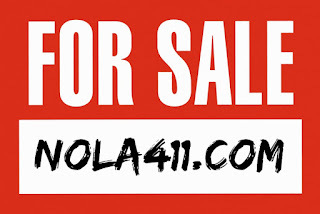 This year through May, commercial real estate transactions in the Big Easy totaled $424.7 million, up 41 percent from the $301.1 million in all of 2012, according to New York-based Real Capital Analytics Inc. New Orleans was the only U.S. market among 55 tracked by the research firm in which sales have surpassed last year’s total.